An answer to OFFF's invitation to collaborate with a piece under their "Year Zero" 2011 concept. 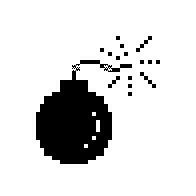 A tribute to the most significant operating systems that has been part of our geek lives. Built by rehabstudio Belfast & London. Sorry mate, but the Restart Page only works in desktop computers. We think that in order to reproduce the original rebooting experience you need to be seated in front of your personal computer, as we used to do back in our beloved Amiga Workbench days. 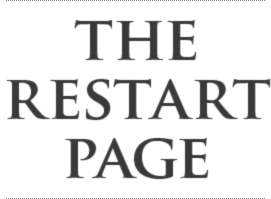 Press the button below to email yourself a reminder to revisit The Restart Page.